I LOVE buying local. We are blessed to live in Chester County, Pennsylvania in the heart of horse country, surrounded by beautiful landscape and bountiful farms. One of my favorite bi-weekly stops is the 355 acre Wyebrook Farm in Honeybrook, PA.Ex-Securities Trader, now Farmer, Dean Carlson has given us a place to walk and explore, as well as products that were raised and sold on site. Growing up in the mountains of Western, Pennsylvania, I love sitting on the deck of the barn admiring all that the farm has to offer (It reminds me of home!). 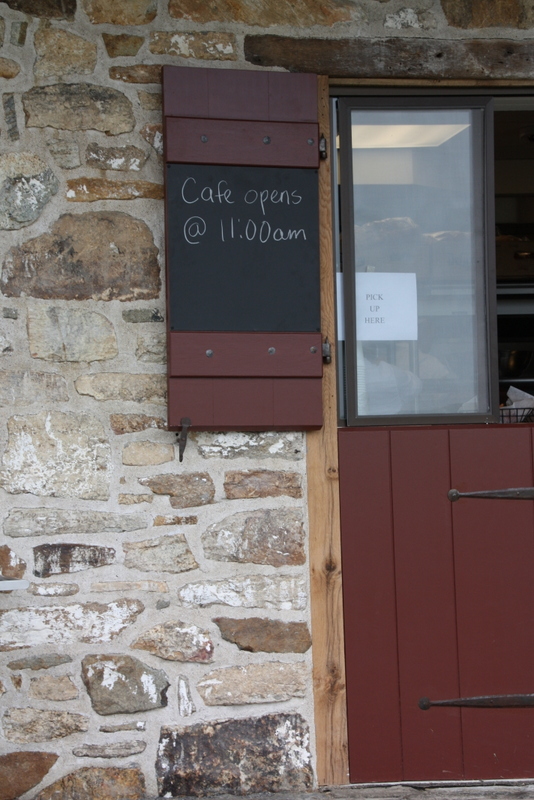 Inside the barn, Chef Janet is the butcher that will NEVER turn away a question about meat. I love talking with her about what cuts of meat to use in different recipes as she hand butcher’s the meat to my specifications. She is the true treasure of the farm. Downstairs there is a cafe with many different offerings. “Give me beef or give me death!”. 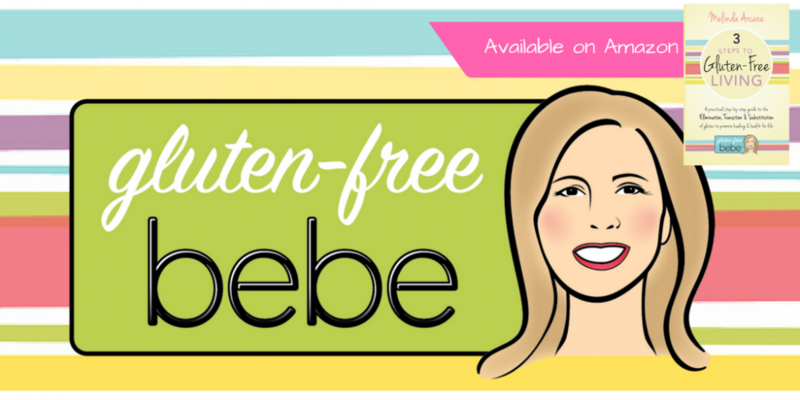 This entry was posted in Fresh and Local by Gluten-Free Bebe. Bookmark the permalink.